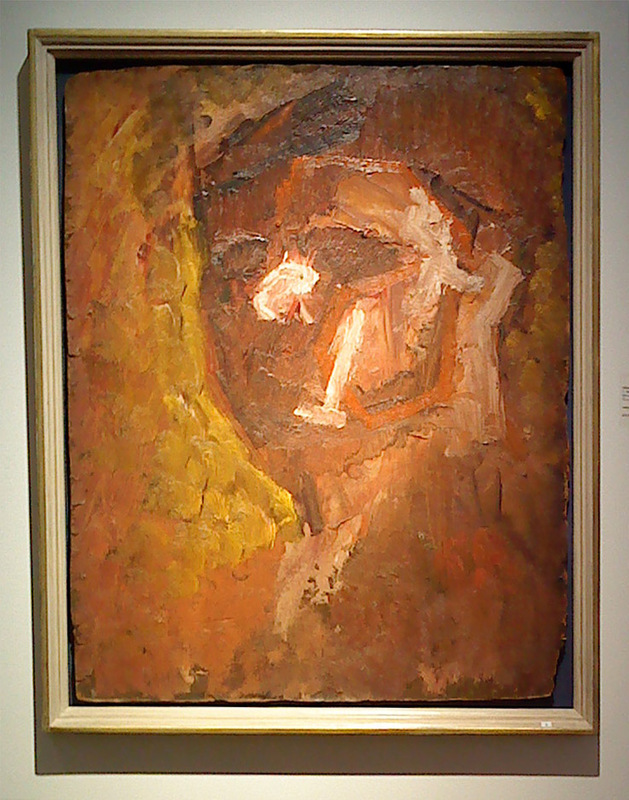 The Frank Auerbach show at Tate Britain is a very classy retrospective hung by the artist and long time Auerbach cohort Catherine Lampert (depicted in some of the pictures). It does not follow the usual pattern of a retrospective: although chronological it doesn’t really attempt to show linear artistic development. Rather it shows evolving treatments of the same themes (sometimes the exact same ones) over a lifetime’s work. And at Tate Britain rather than Tate Modern it eschews the ephemeral trendiness of the latter for a more enduring relationship with the past. 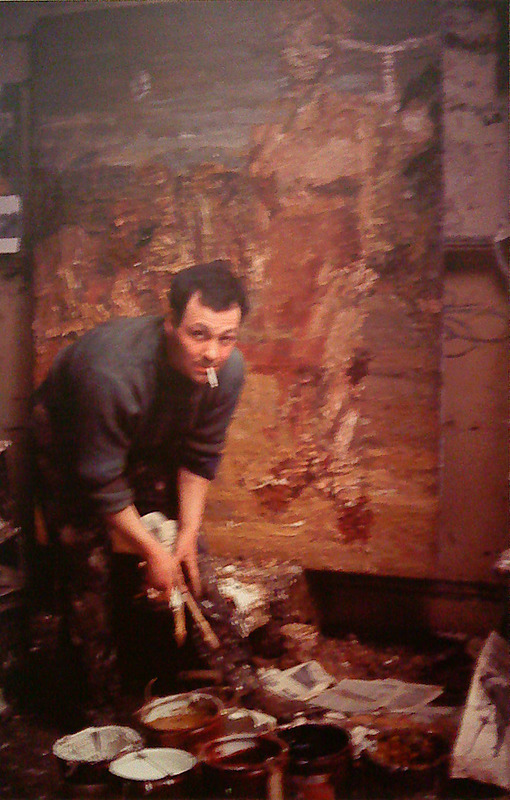 Auerbach is famous, slightly notorious in some ways, for his extreme work ethic – seven long days a week in the studio. But a relatively small output – a couple of dozen paintings a year. This show is a core sample of that intense output, showing the same sitters and views from the 1950s to today. There is no fat on it. 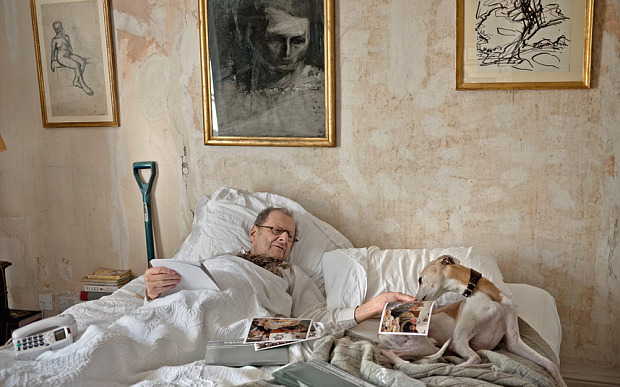 Now well into his eighties he has not let up at all, rather the reverse – still a lot of painting he needs to do, he says, and he is more reluctant than ever to leave the studio. So what’s my excuse? Sometimes I think Frank’s painting is Impressionism gone mad, sometimes it seems more like Expressionism gone sane. It is the tension between and synthesis of the two that makes his work so compelling. Everything in the work comes from observation of the subject, but he is building a pictorial equivalent of the subject through dynamic interaction with paint not an illustration. Some people just never get this. That’s just the way it goes. Yet to some he is a stubborn reactionary for whom other postwar ‘developments’ in art simply never happened. In the years 1945-53 the gears of the world were still turning and the seeds of the future being sown despite the exhaustion following the war. Pol Pot was studying engineering in Paris and in Minnesota, the four year old Bob Dylan was singing ‘Accentuate the Positive’ at a family gathering. In London, Frank Auerbach was attending David Bomberg’s drawing classes . Bomberg had by this time turned his back on the aggressive modernism of his youth and returned to painting from life. Also there was Miles Richmond, whose work is also on show in London at the moment. Lesser known, and much more redolent of Bomberg, there is nonetheless a lot of energy and interest in Richmond’s work. It just has not forged a new vision in the way that Auerbach’s has. 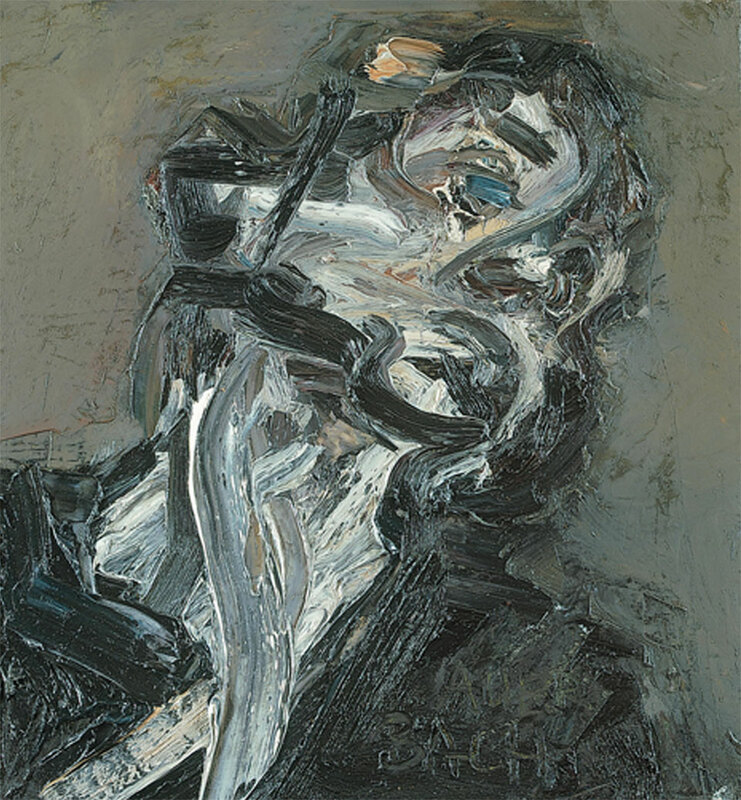 And I think that has a lot to do with the extreme commitment that Auerbach makes to every painting and the despair that he accordingly feels when it falls short – as all paintings inevitably do. But that only reinforces his determination to carry on. And as he is a very introspective, even insular artist who very much goes his own way oblivious to the rest of the art world, this internal conflict between energy and rational despair gives his hand its unique quality. So many artists today, almost all of them in fact, are desperate to avoid the ‘hand’ of the artist being apparent. It is not Duchampian, Warholian, Johnsian, empirical – they would maintain. But that is because their hands are weak. 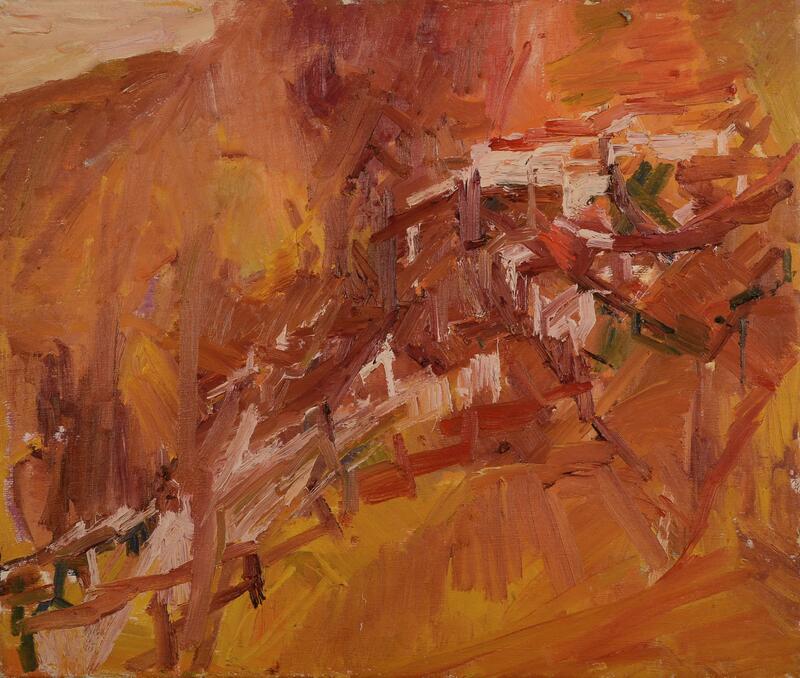 This entry was posted in British, Painting and tagged 20thCentury, Art, British, David Bomberg, Frank Auerbach, Miles Richmond, Painting, School of London, Tate.